In France food is very much a part of the culture. I’m lucky enough to have a French chef father-in-law and have sampled incredible food both at home and in France. Some of his easy French recipes we’ve used for our dinner parties at home. Believe me, to understand the French you have to experience French food culture and eat. You’ll get amazing meals most of the time. Be adventurous and try out interesting looking places. What part of France will your travels take you? The history of French food goes way back to when France was a bunch of separate fiefdoms so each region has different traditional French foods. 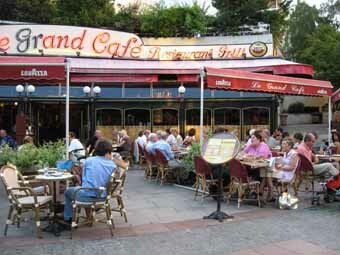 In Paris, traditional French foods from almost every region can be found at the café and restaurant. Paris is famous for its fine pâtisserie and very fine French chefs and restaurants. Not far from Paris a day trip takes you into Western France, and the traditional France foods of Normandy, Brittany and the Loire. 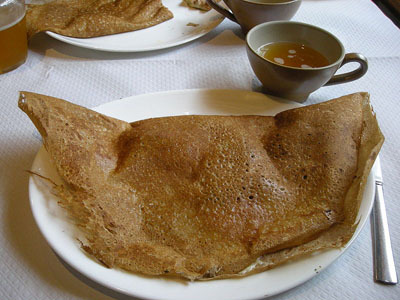 Famous French food includes Normandy cheese, Chicken Normandy, crepes from Brittany France, fresh shellfish, country french pate (pâte) and famous French desserts like cheesecake from the Loire. Alsace Lorraine France and its neighbors share a German influenced French food culture with dishes that include sauerkraut. Taste the jam from its fruit and famous truffles used in many fine French food recipes. Lyon in the Rhône river valley is one of the most famous places in France for food. A must stop for all food lovers. Popular French foods include the renowned Bresse chicken to one of its famous French desserts, clafoutis. A major ingredient of its Popular French foods is Burgundy wine, starting with its famous Boeuf Bourguignon (beef burgundy). Burgundy is one of the important French wine regions and a great area to bike, drive and explore. 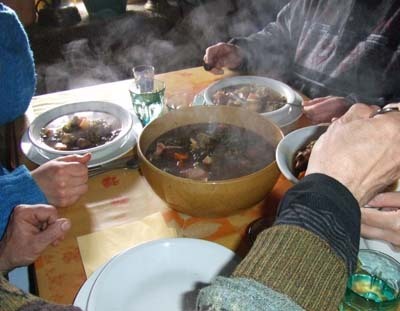 Traditional France food and popular French Foods of this region consist of deliciously hearty peasant fare. This includes charcuterie (sausages and hams), and country French pate (pâte). 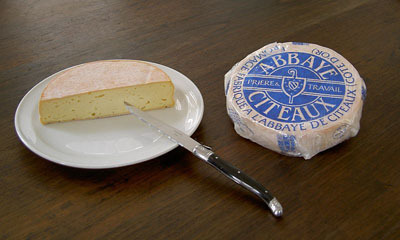 The history of French food incluldes Chantal cheese which traces its beginnings back 2000 years. Southwest France includes the most loved area of the Dordogne. 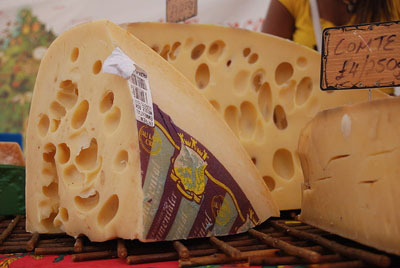 This part of France is famous for Fois Gras, truffles, cepe mushrooms and other tasty delights. Traditional French foods and famous French food of the South of France include olive oil, and many fresh vegetables because of the warm growing climate. Tomato, onion, garlic, and herb de Provence (thyme, rosemary, savory, sage and basil) is included in almost all dishes. Eating French food is an amazing experience and a great part of your French culture adventure. Enjoy, and as they say, bon appetite!